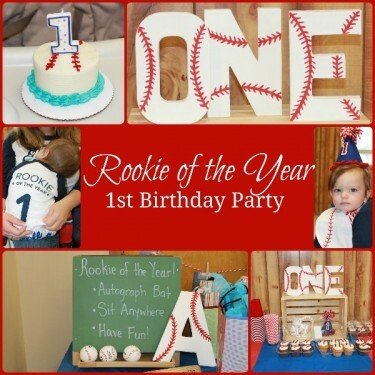 We celebrated Andrew’s first birthday with a baseball themed Rookie of the Year Party. Read all about the details that went into his party. 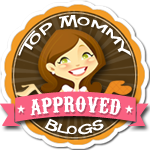 Posted in Baby Milestones, DIY, Food, Kid Friendly Food, Kids, Party Time. Tagged 1st birthday, Andrew, baseball, baseball party, birthday, birthday gifts, birthday party, birthday presents, bounce house, crafts, first birthday, party, smash cake.